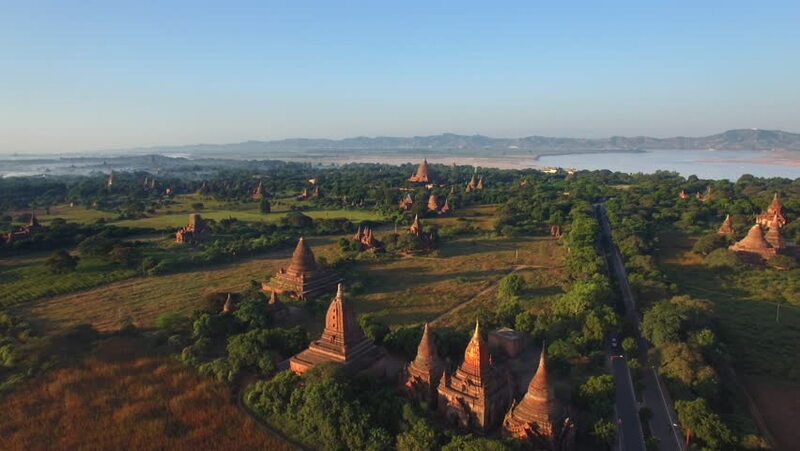 4k00:38Aerial shot of the Bagan archeological site in Myanmar, overview of hundreds of pagodas and shrines . 4k00:13Aerial footage. Autumn. Sunset. Colorful landscape. 4k00:16Aerial footage. Autumn. Sunset. Colorful landscape. 4k00:10Flying over an amazing landscape of hundreds of Buddhist monuments and temples in Bagan, Myanmar.